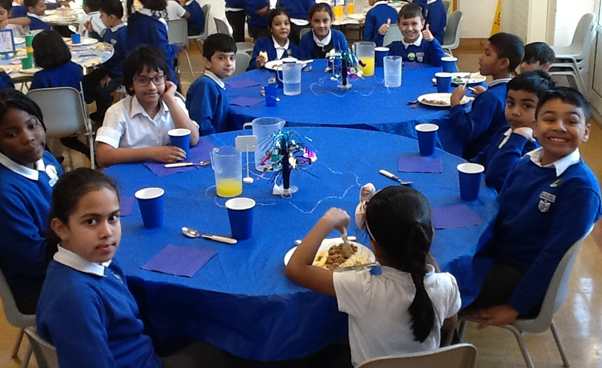 Well done to this week's dinner winners who were treated to a special lunch with our Headteacher, Ms Broughton! These children demonstrated the school value "Responsibility" this week. Next week, the value is Reflection!